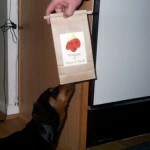 Our bakers love to create the delicious and healthy treats that your dogs crave. 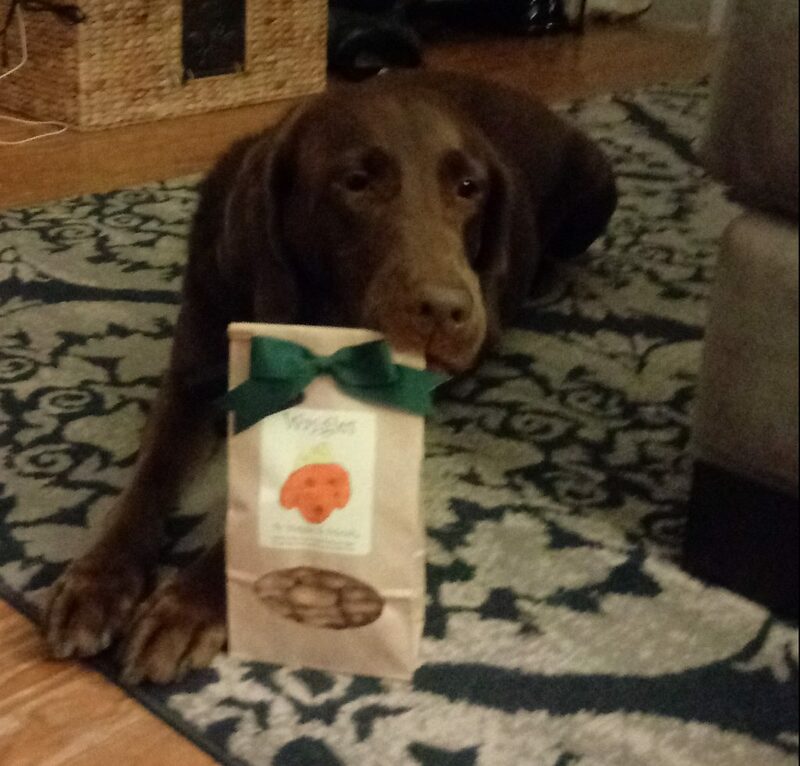 Here you can learn more about our dedicated bakers, the happy dogs that enjoy our products, and see photos from special events. Click on a link above to start! 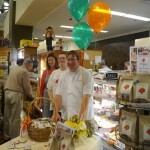 Brendan and Matt with Christine at Janssens Market in Greenville, DE. Delaware Gov. 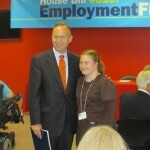 Jack Markell and Elizabeth from Waggies as the Governor signed the Employment First bill into law July 16, 2012. Have a photo you’d like to have posted on our site? 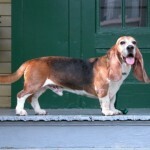 E-mail them to photos@waggies.org and we’ll add them to the gallery. New product alert!! Spring has sprung and it’s a great time to get outdoors with your pup – who has certainly been waiting for the warmer weather as much as you. We’re happy to help with a great new, park-ready Fetch Box. You get eight two-packs of your dog’s favorite Waggies variety plus a bright, fun tennis ball to help stretch those legs. Limited supplies – so get them while you can!! We’re so excited to announce that Waggies was the winner of M&T Bank’s “Understanding What’s Important Challenge” contest!! This award includes a $10,000 award that will help to keep Waggies bakers going strong, supporting staff growth, and keeping prices competitive. Congratulations to all the finalists, who each provide such amazing services for their communities. And thanks to you for all of your support!!! Shopping at Amazon.com? 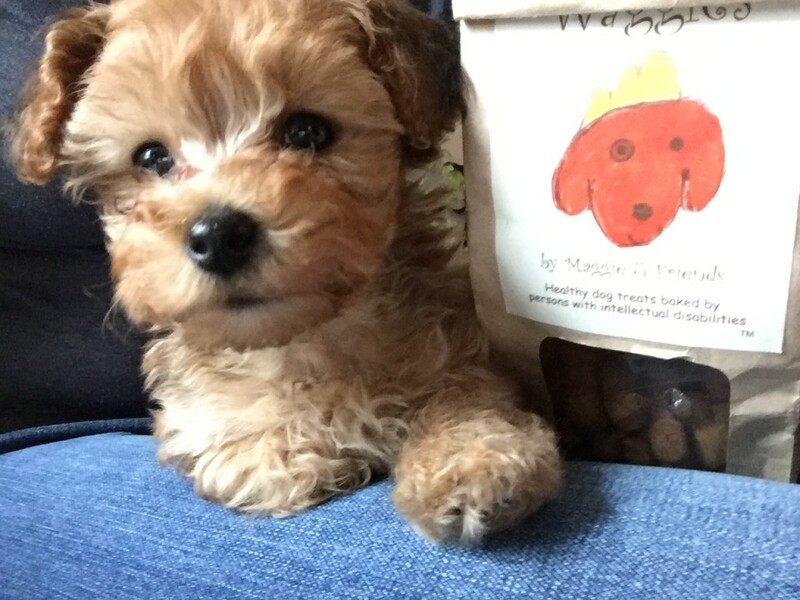 If you choose Amazon Smile and select Waggies by Maggie and Friends, a portion of your purchases will benefit our bakers at the same time! 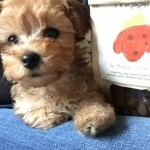 Penny, a 7-week-old Yorkiepoo loves using WaggieBits to help with potty training. 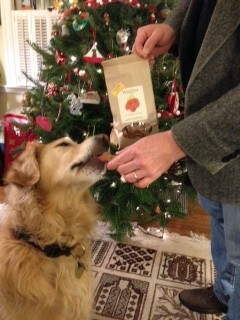 Lucy doesn't make us guess at what's on her Christmas list this year! "Tootsie" says "hurry up mom I can't wait any longer!" Thanks for your supporting our bakers!! 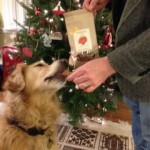 Amazon.com shoppers can select Waggies by Maggie and Friends as the beneficiary for thousands of purchases at smile.amazon.com. If you would like to donate directly to Waggies by Maggie and Friends, please click the image below. Our United Way of Delaware donation code is 12591. All direct and United Way donations are tax-deductible. ©2010-2019 Waggies by Maggie and Friends, Inc. Hosted by identityVector Solutions, LLC.